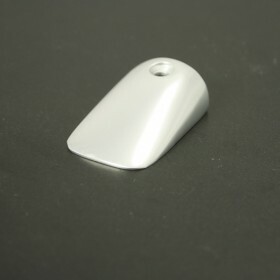 Is there a white PVC insert available for this? 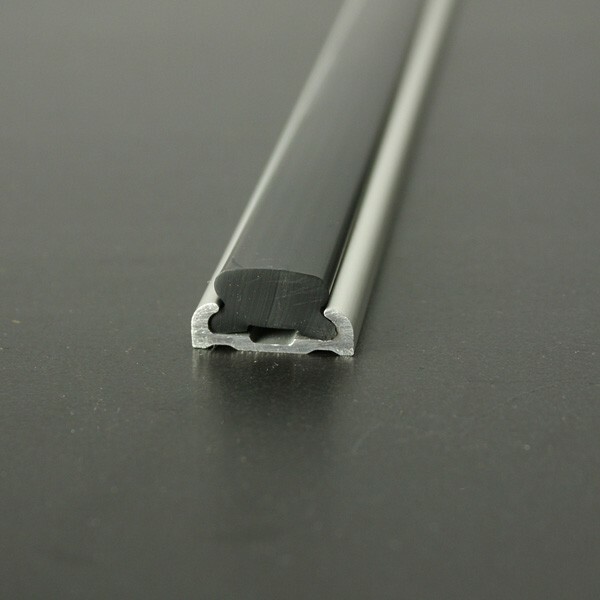 Unfortunately the insert (PVC 737) is only available from stock in black. 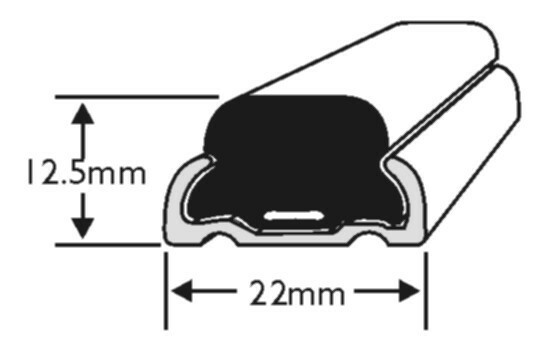 Does ALI5222 come with the PVC insert? 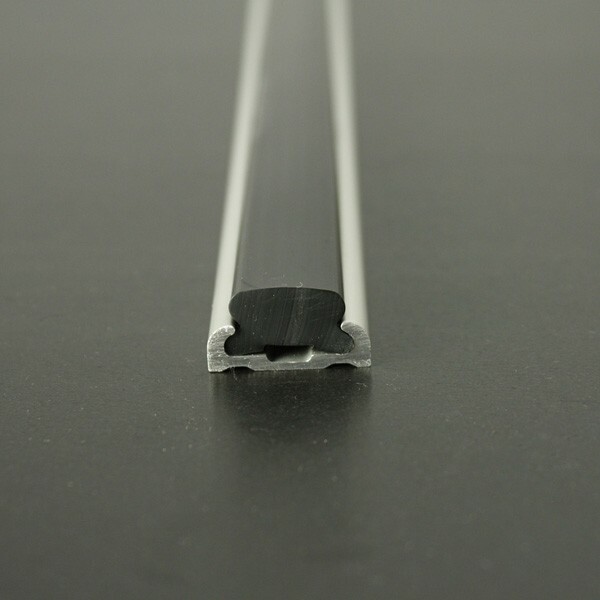 The inserts for our aluminium profiles are supplied separately. 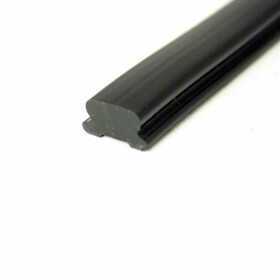 PVC 737 is the matching insert to ALI 5222 and is available from stock.